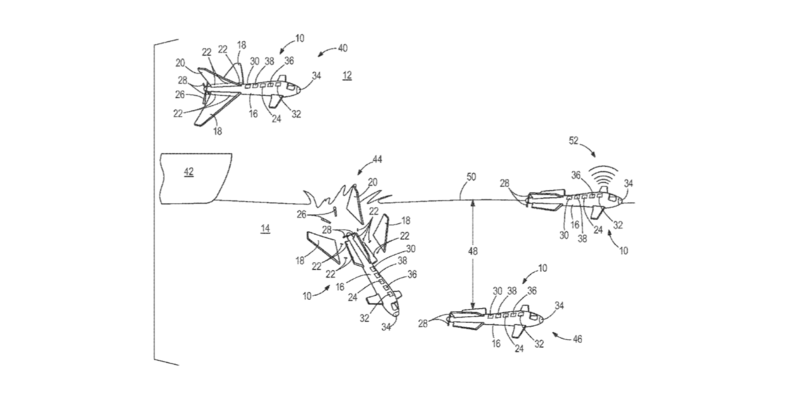 Boeing continues to patent crazy ideas which at some point in the future will probably come to fruition, just not now. 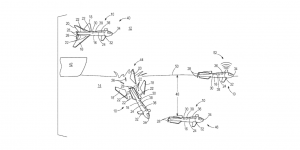 Their latest patent from the USPTO is labeled as a “rapid deployment air and water vehicle,” which in layman’s terms is a submarine drone. Essentially, Boeing wants to develop a drone that can be launched from an aircraft carrier, fly around til its gets within striking range of its target, then plunge into the water where it becomes a submarine. From there, the submarine drone will reportedly automatically detach portions of its wings to minimize drag and be on its way. Once the unmanned vehicle is in the water, it will be capable of simply keeping tabs on a target and reporting back to the remote operator or deploying a payload if necessary.